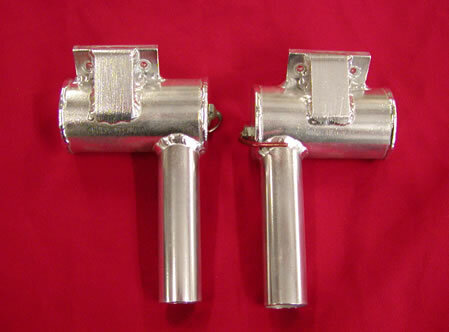 JTEC's Twin Muffler Sets are designed to be a direct bolt on muffler set for you twin gas engine. 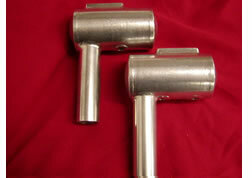 The Twin Muffler Sets are available for almost every brand of gas engine. 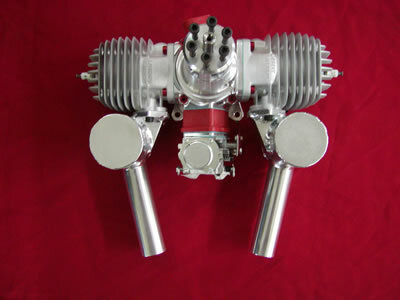 Also available in compact for those tighter cowlings. If you do not see your engine listed here please call for availability. 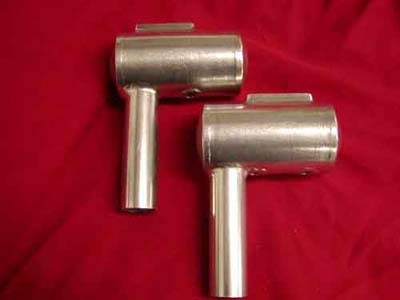 Ever wonder what we mean when we refer to a twin muffler set as a compact version or compact slick version. 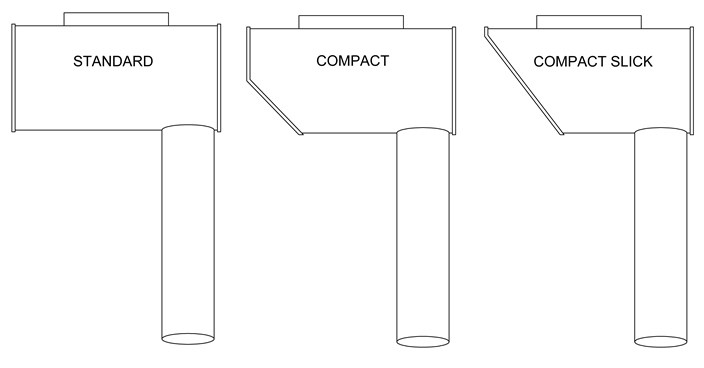 Here is a simple drawing showing you the three different styles of twin mufflers we normally offer. All three mufflers will be the same physical size, it is just the front section that gets modified to accomodate your aircraft. 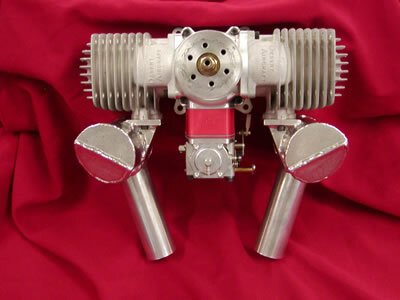 For the standard and compact versions click on your engine brand above and for the Compact slick version click on the airplane specific mufflers in the upper left.